SSD is short for solid-slate drive. It is becoming more and more popular owing to its fast read-write speed. Since its growing popularity, some of its issues are being increasingly common, such as SSD not showing up. SSD not showing up is a problem that you cannot see your SSD in your File Explorer. This problem can be due to various reasons — from your misoperation to issues on your computer. You can try the methods as follows that can help you troubleshoot the SSD not showing up problem. a) Press Win + R to open Run dialog. Type “diskmgmt.msc” and hit Enter. Disk Management will then appear. b) If you have not initialized your SSD, you should see a not initialized disk in Disk Management. Right-click on that disk and select Initialize Disk. 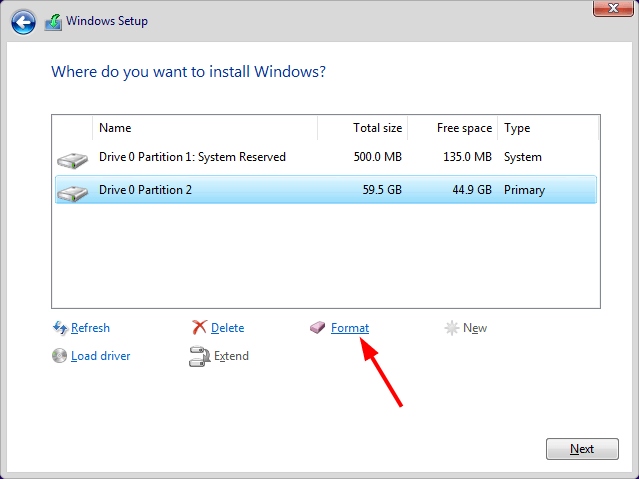 c) Select the partition style for the selected disks. 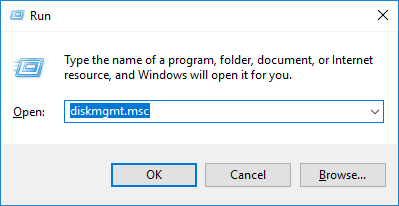 It is recommended that you choose GPT if you are using Windows 10, and MBR otherwise. Then hit OK.
d) Now you have initialized your SSD. 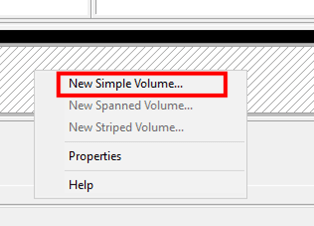 Right click on it again and select New Simple Volume. e) On the window popping up, basically you can just keep clicking on Next till you finish the setup. But please note that you should choose a drive letter different from what all your other drives have used. And format the drive with the NTFS file system. f) Now you have completely set up your SSD, and it should be usable at this time. Sometimes your SSD can be hidden because its drive letter is conflicting with others. In this case you should assign another drive letter to your SSD. a) Open Disk Management as step a in method 1 shows. 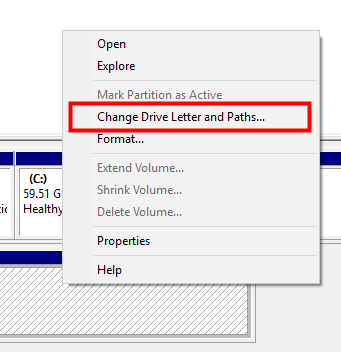 b) Right click on the disk of your SSD and select Change Drive Letter and Paths. 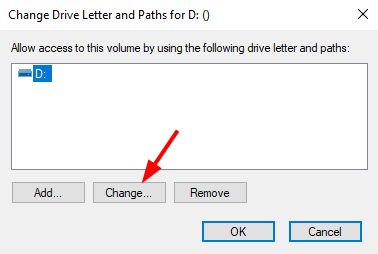 d) Select Assign the following drive letter and choose a letter that is not being used. After that hit OK.
e) You have assigned a new letter for your drive. Check and see if it appears now. Some malware or viruses can lead to SSD not showing up issue. It is possible that there are such programs on your computer. In this case, it is necessary for you to run a security software on your computer to scan out and remove these malicious programs. The manufacturers of your SSD may have released some drivers or support software for your disk. And you may be using them to boost your SSD performance. However, it is possible that they are the causes of your SSD not showing up problem. It can be that the software you use is outdated, or that it is problematic so you need to disable or uninstall it. Either way, you are basically dealing with driver issues. And it can be very tricky and time-consuming if you are not familiar with the process. 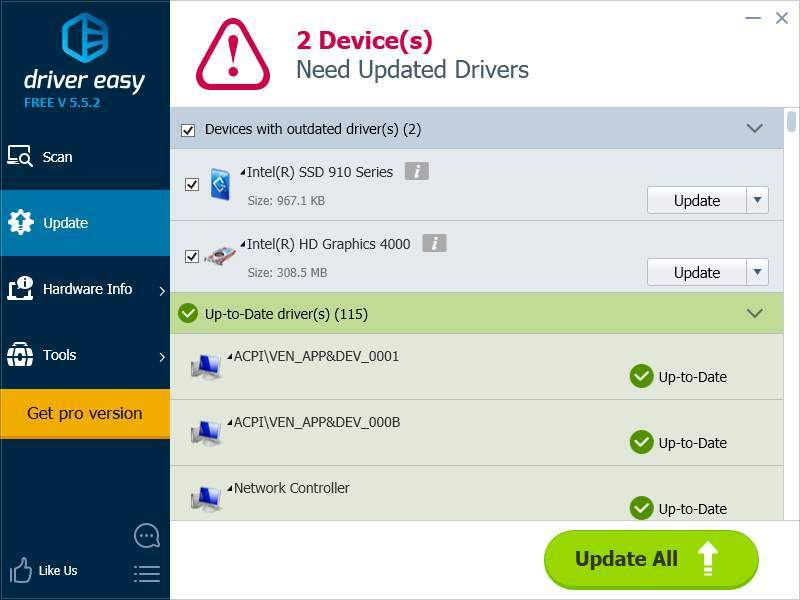 So we recommend you using Driver Easy. It is a professional driver tool that can help you get rid of the worries above. You can use its Free or Pro version to scan and download drivers. But Pro version can update multiple drivers quickly with only 2 clicks required (and you get full technical support and 30-day money back guarantee). 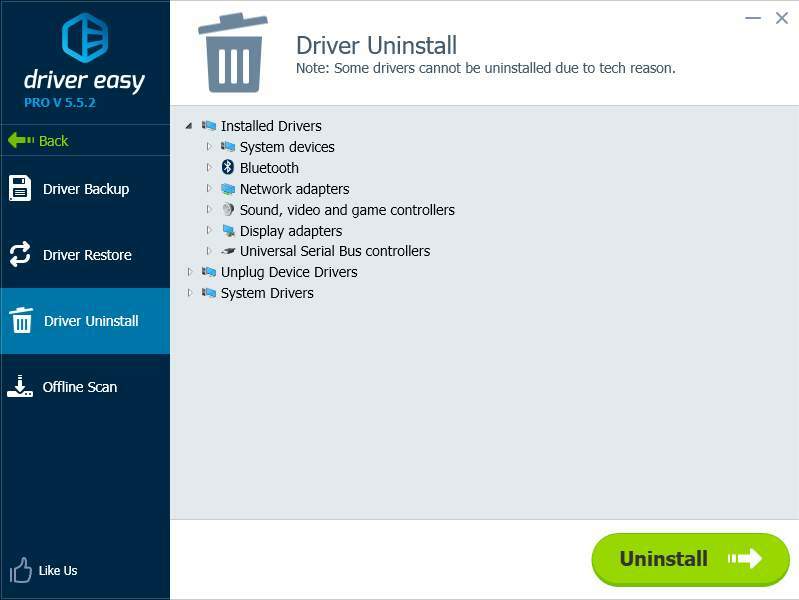 Also you can use Driver Easy to uninstall drivers (Pro required). You can use this feature to remove any of your drivers causing trouble. And the operation is quite simple! Sometimes the SSD not showing up issue can come from defective data cable or port. You can identify this kind of problems by testing with another cable or SATA port. If you using PCIe SSD, you may need to test your hard drive with another motherboard. 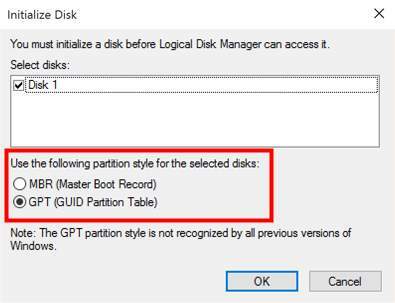 You may encounter a situation that your SSD is present in BIOS and Device Manager, but not in Disk Management. In this case, you can use your Windows Installation media to format your SSD. a) Prepare your Windows insallation media. Burn an installation media if you don’t have one. 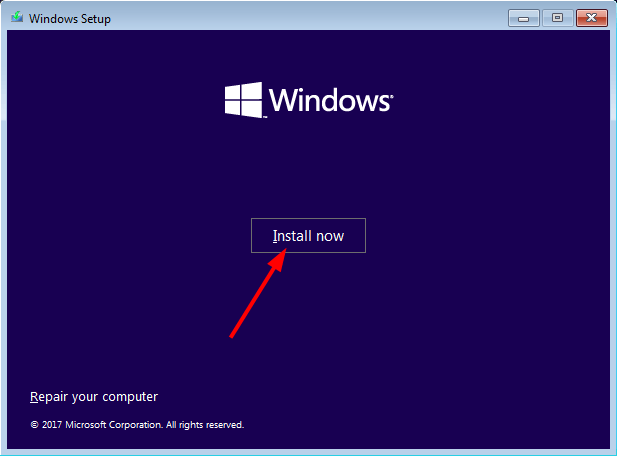 If you don’t know how to do this, check this guide (for Windows 10) or this guide (for Windows 7). c) Select the language and region. d) Click on Install now. e) Follow the instruction to finish the setup configurations until you see a list that shows the disks on your computer. If you can find your SSD there, click on it and then on Format. f) Follow the on-screen instruction to complete formatting. 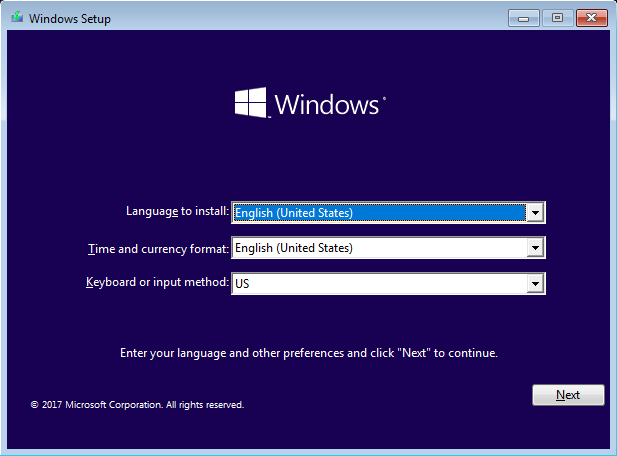 Then exit Windows Setup and restart your computer. You should see that your SSD appears in your File Explorer at this time. It is also possible that you have tried all the methods above and you still cannot see your SSD. At this time, you may need to contact the manufacturer of your hard drive and ask if they can offer further assistance.